Company leaders see the value of doing business with you. Leadership training builds the capabilities of managers at every level of experience. The style of Bullet Proof® Manager Training creates a professional environment where senior-level executives actually participate in the training alongside more junior or mid-level managers. You demonstrate how this works when you sell the training, and company teams often participate together in the 12-month course. Your future in business training begins with our top-rated franchise opportunity. Enroll in our franchise program; be your own boss. The Crestcom training model makes the value proposition big! 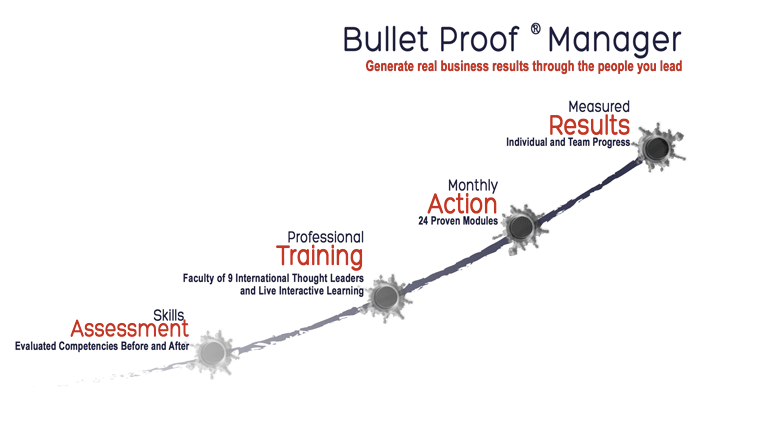 Crestcom’s Bullet Proof® Manager Training combines your background and expertise with subject matter experts. Your advantage comes from the wide array of expertise in Crestcom’s faculty. Prominent speakers and thought leaders have partnered with Crestcom to produce content depth that is rarely found in just one program. The faculty of thought leaders who help design training content continues to grow as we identify what company owners and directors expect their leadership teams to be able to do. 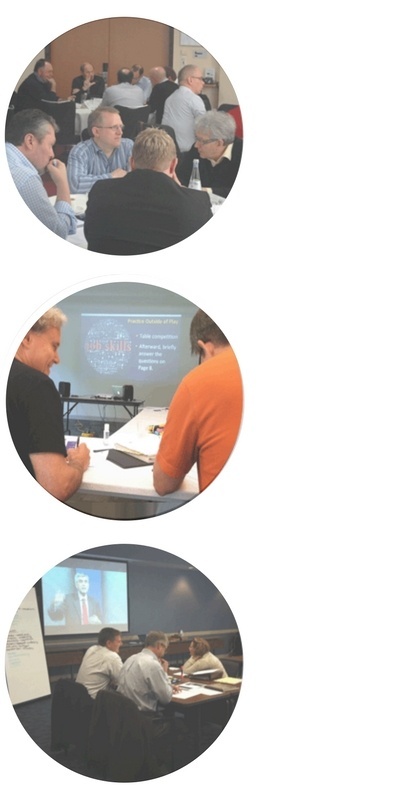 You get access to proprietary videos along with carefully designed facilitator and participant materials, including tools and training to show the impact of the training as it happens. You establish credibility with a time-tested methodology. By partnering with Crestcom, you benefit from branded resources that help you professionally show value and guide real managers through real challenges to produce real business results.